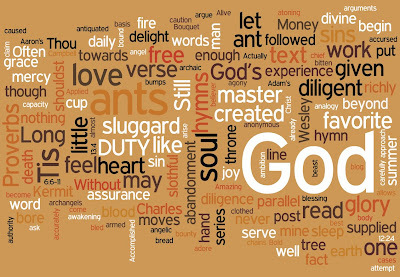 A Wordle from JC Ryle's great book "Holiness", this is his first chapter. Can you guess the chapter title? As you can see, you can pick your own colors, fonts & layout. 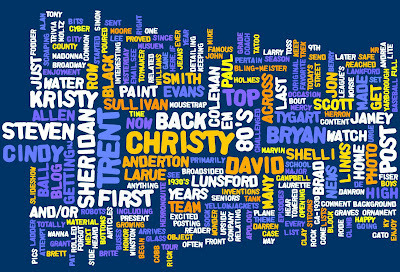 Here are some Wordle images made from presidential inaugural speeches. The creator of Wordle allows anyone to use these images in any way they desire, as long as credit is linked back to his site. 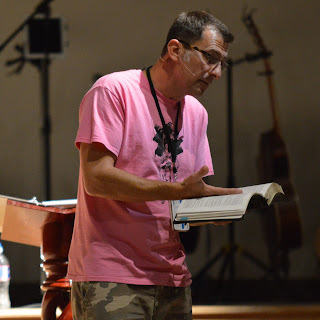 So, try your own Wordle and leave a link to it in the comments section - be creative with a book, poem, Bible passage, speech, whatever - I'd love to see it. Here's one for the book of 1 John in the NKJV.